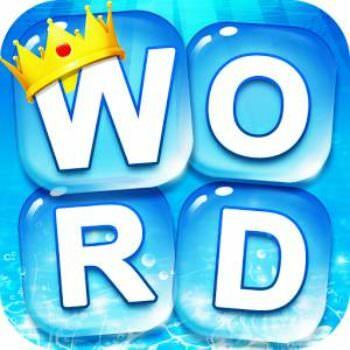 Word Charm is a fun and addictive new word search puzzle game to train your brain. This app. will improve your vocabulary and stimulates your brain. It will keep you thinking even when it is the easiest word. Your task is to swipe letters to form words. It starts easy but quickly gets harder. With more than 2000 levels for you to play it is perfect for killing time or taking a break. If you are a word lover then this is the word search game for brains like yours. If you get stuck and need help here you will find all the solutions. Hope you like our Word Charm Answers. It is addictive. You wont be able to put your phone or tablet down. This app from WePlay Technologies Limited is designed for both iPhone and iPad. It can be downloaded for free on iTunes and Google Play. WePlay Technologies Limited develops guess games like : Pool Master, Mots Croisés, Wort Charme, Charme des Mots, Wort Sushi, Sushi des Mots, Word Sushi etc.